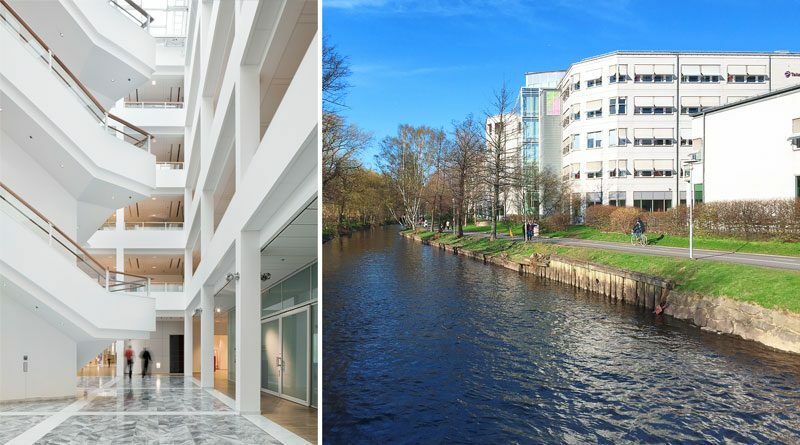 Technopolis has completed an office campus acquisition in Sweden on July 1, 2016 totalling 34,300 square meters. The campus is located in Gårda, in the inner city of Gothenburg and it is named Technopolis Gårda. Now that the deal has been closed, Technopolis provides the best addresses for success in six countries and 13 cities. “We are proud that the beautiful campus in Gårda will be our first campus in Sweden and we want to welcome the existing customers Telia, Fujitsu and GoExcellent to the community of our 1,700 customer companies”, says Juha Juntunen, COO at Technopolis. The acquisition doesn’t have an immediate impact on daily operations of the customers in Technopolis Gårda. Technopolis will gradually start implementing its concept at the campus. Technopolis Gårda website opens at www.technopolis.se on July 4, 2016.